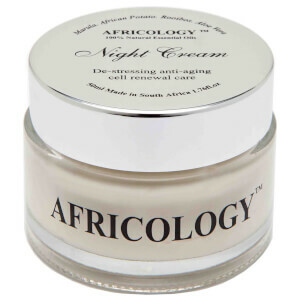 Inspired by wanting to catch the healing properties of Africa, Africology was the brain child of counsellor and healer Renchia Droganis who worked with trauma patients. 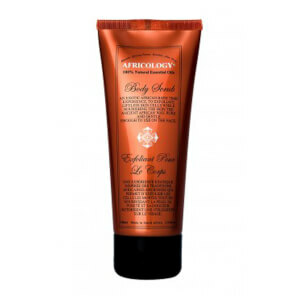 Part of the work she was involved in included Aromatherapy and she developed a body wrap that was a powerful, healing treatment that invigorated the senses and electrified the spirit. 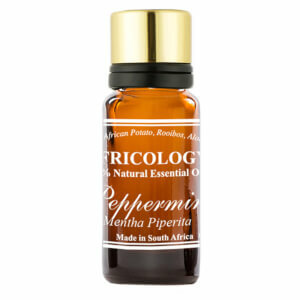 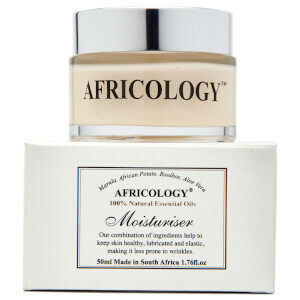 These treatments quickly became popular and Africology was soon the number one spa and beauty brand in South Africa. 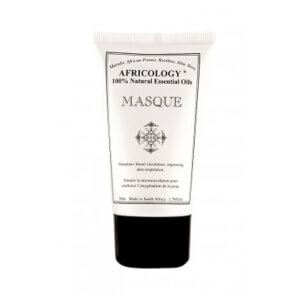 But Africology didn't stop there. 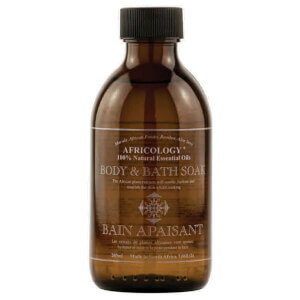 The brand is now international, and featured in the Richard Branson Private Collection Group hotels. 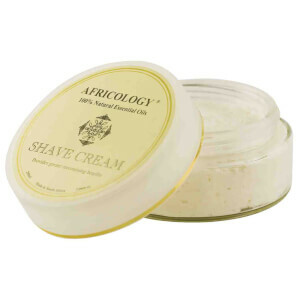 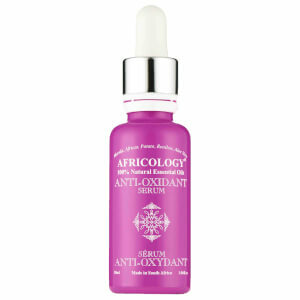 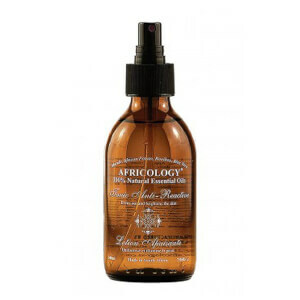 Africology was created for those who had suffered cruelties or injustices with origins in kindness and healing so it makes sense that it carries this philosophy across every aspect including fair trade ingredients and ethical formulations. 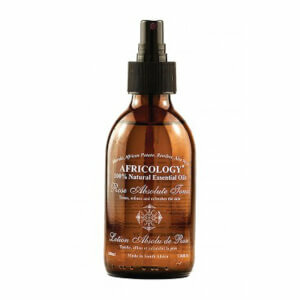 To this day Renchia still grows the ingredients for Africology including Lavender and Rose as well as aloe ferox, rooibos, marula and African potato on her very own farm in South Africa. 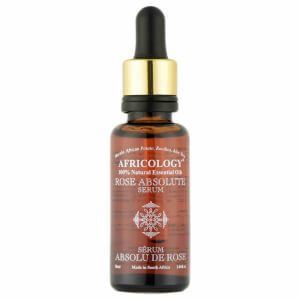 Africology can benefit your mind and your body.